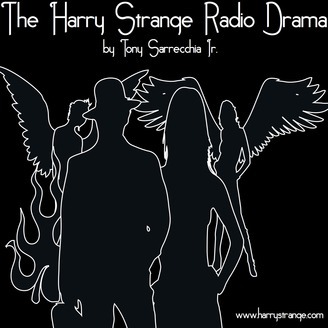 Harry Strange is an award winning radio drama that tells the tale of a private investigator whose beat takes him into the supernatural. Harry's adventures bring him face-to-face with demons, succubi, vampires and all manner of 'unnatural' and the occasional 'natural' evil. All content Copyright (c) 2011 - 2017 by Tony Sarrecchia. All Rights Reserved.